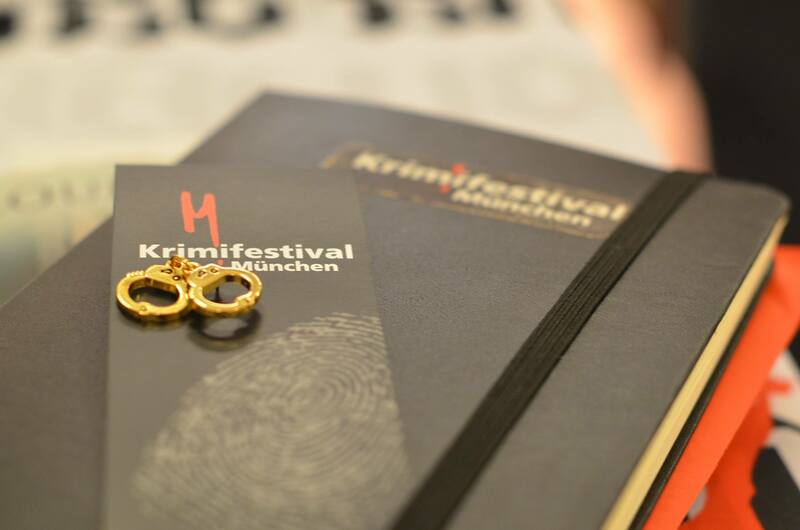 The Krimifestival Munich is one of the most exciting international crimefests in the German-speaking world and has been held annually since spring 2003 in Munich. It is an unforgettable event for those, who admire of Agatha Christie. A lot of famous authors and artists from Munich and around the world have already took part of the Crimefest in Munich – for example, Friedrich Ani, Simon Beckett, Fred Breinersdorfer, Jörg Maurer, Miroslav Nemec, Ingrid Noll, Dagobert Lindlau, Robert Wilson, Gabriele Wolff, Manfred Zapatka, and others. 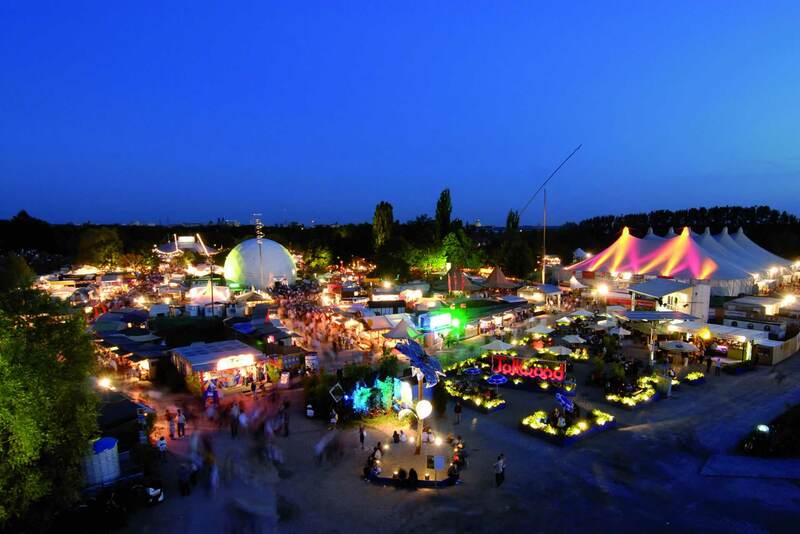 Tollwood is one of the most popular events of the Bavarian capital. It is held twice a year – in summer and winter. It attracts more than a million people every year. The main feature of the Summer Festival is music of all styles and genres. Popular music groups perform on a daily basis throughout the period of the festival, delighting fans of the known compositions and new music. Since its inception almost 140 years ago, the Munich Opera Festival has lost none of its attractiveness. A lot of performances from the repertoire of the Bavarian State Opera will be performed in just under six weeks. It is worthwhile show that no one should miss. Oktoberfest is probably the most famous and large folk festival in the world. As usual, this festival will start with a procession of festive harnesses with barrels of holiday beer that is brewed specifically for this fesival. 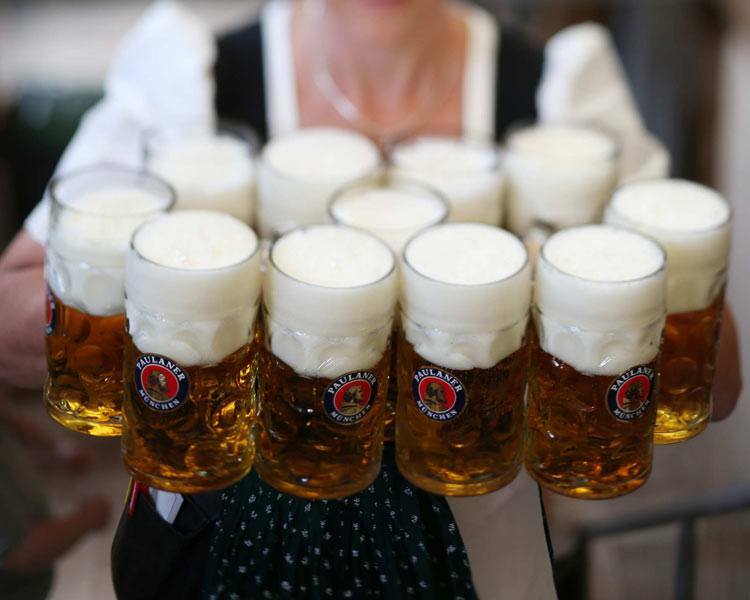 What unites these days all those, who came to the Oktoberfest – it is, of course, the Bavarian beer! You shouldn’t miss it!